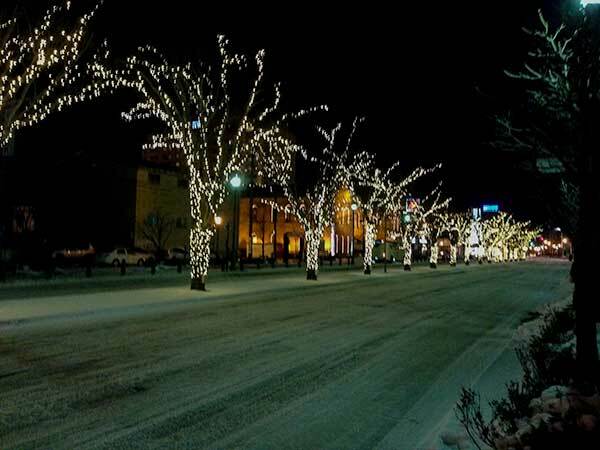 New Chitose Airport Illumination will be featuring Snowmiku 2015 new version in this year. 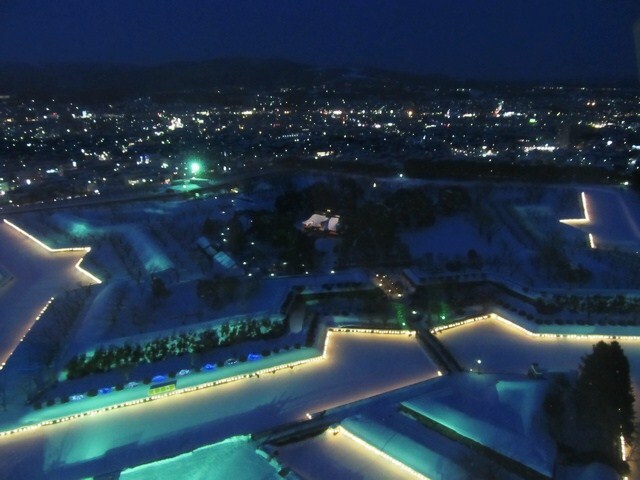 The illumination will go on up to the end of Sapporo Snow Festival. On December 6 2014, the lightening ceremony will be held on the 2nd floor at the center plaza of terminal building. Snowmiku Sky Town will open on December 20 2014 at the domestic terminal 4F, New Chitose Airport.